Everyone knows the old “if at first you don’t succeed, try, try, try again” proverb, but it has a special significance to Joe Hill and Gabriel Rodriguez’s critically acclaimed comic book series Locke & Key. Not because it’s related to the book itself at all, though, it’s actually because people have been trying to make it into a movie or TV show for years, and since they have yet to succeed, they continue to try, try, try again. Fox had a Locke & Key pilot in the works in 2011 that never took off, and then Universal picked up the rights and tried to make a feature film in 2013 (even going so far as to hire a writer a year later). That adaptation also never happened, but since that’s only two tries, there needs to be a third one in order to properly fulfill the proverb’s prophecy. 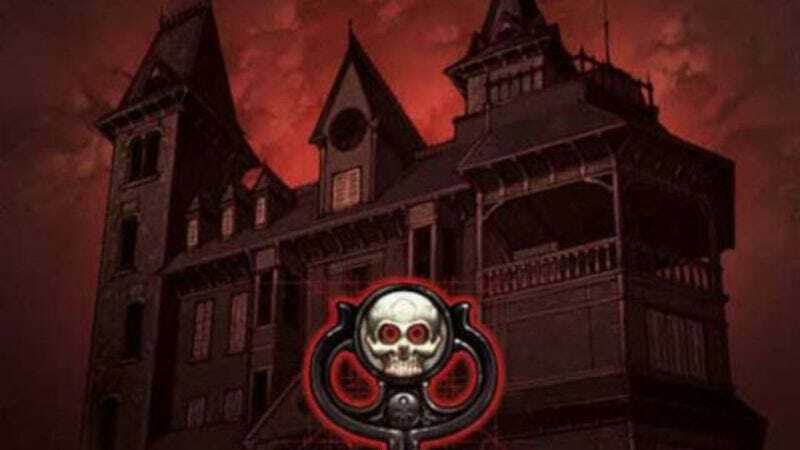 Locke & Key is about the members of the Locke family, who narrowly escape a killer and have to put their lives back together while staying at the old family home in the not-at-all-ominously named town of Lovecraft, Massachusetts. As it turns out, the house contains a bunch of magical keys that do all sorts of crazy/terrifying stuff when used, and things go pretty poorly for the Locke family from there. In related news, the fourth attempt to adapt Locke & Key will be underway at some point in 2019 or so.